Sleepover parties generate lasting memories for our kids and lasting bonds with their peers. Some of my greatest childhood memories were while staying at a friend’s house and now my two boys beg to sleepover with a friend or have a friend stay the night just about every weekend. Today, digital media and screen time have turned sleepovers into a new environment and have become part of the parental discussion before sleepovers – should my kid bring their device, will you monitor their use, what time will you take their devices away for night, will they be behind closed doors with their devices? Video rentals and late night board games have given way to streaming movies, social media and internet connect game consoles. Connectivity to even more people outside of the sleepover is now an option. The peer pressure and potentially skewed judgment of fun with friends mixed with available connectivity can lead to some embarrassing or reputation damaging consequences. 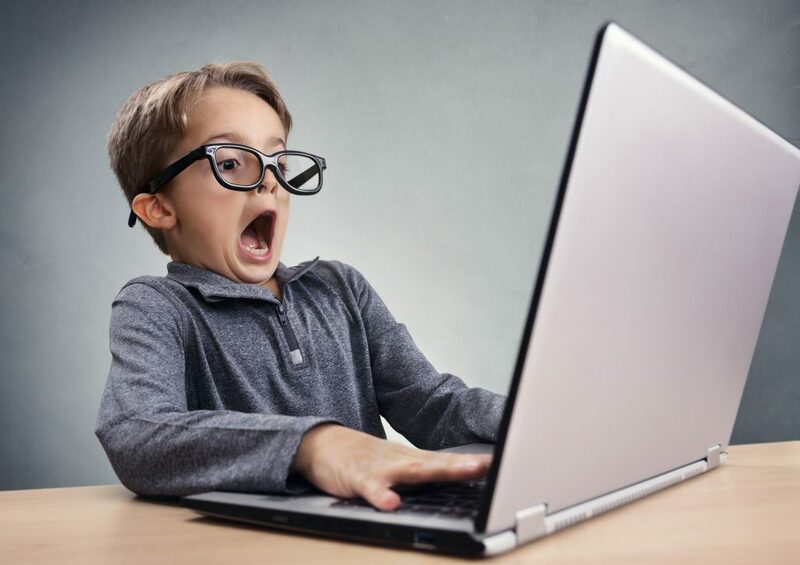 Adult content, chat rooms, webcam chat rooms, desired attention and bullying on the web and on social media are all very real threats that kids could face during the well intended sleepover. And then of course, there’s always the discussion of sneaking out to prank another friend or get into other mischief. 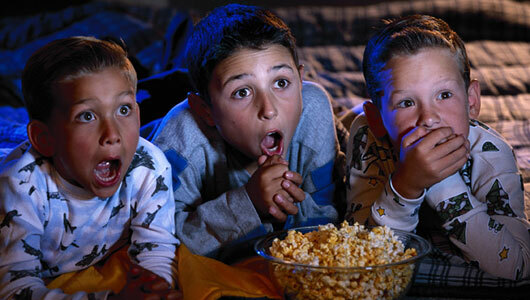 Did you ever sneak out at a sleepover? Do you worry your kids will? 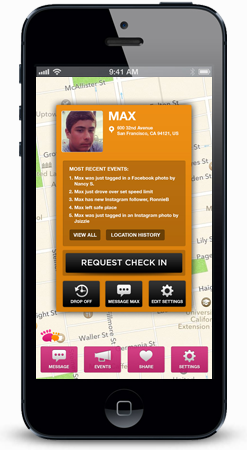 The MamaBear app can help minimize anxiety when you let your children stay the night out. Our location and social media monitoring can put your mind at ease and reduce the risk of potentially dangerous situations for our kids. Give your children freedom to create some of the best memories of their lives when they aren’t with you. They can learn powerful lessons in independence, responsibility and accountability. But, you don’t have to suffer with worry and anxiety or text them every 5 minutes to check on them. Let the powerful suite of tools MamaBear app offers alert you to only the information needed to protect your kids. Parents can receive alerts if the child leaves the house or moves at preset driving speed. Social media alerts give parents an early warning about compromising photos, posts and inappropriate contacts and followers on Facebook and Instagram. 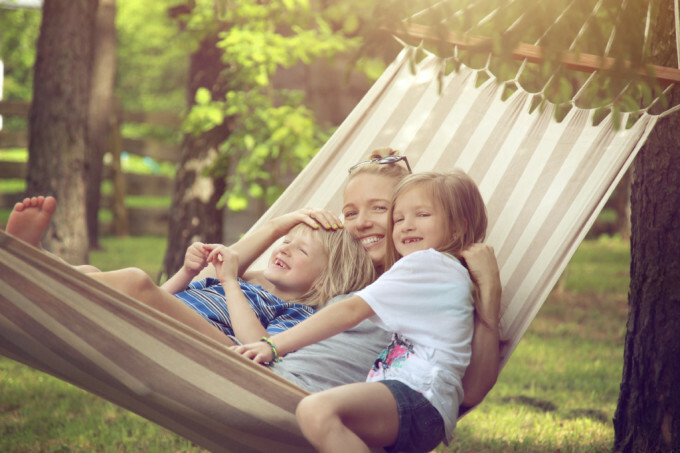 The MamaBear child monitoring app gives parents the tools they need to sleep easy while the kids spend all night doing what they do best, being kids.